How much is Henry Kravis Worth? Henry Kravis Net Worth: Henry Kravis is an American businessman who has a net worth of $5 billion. Henry Kravis earned his net worth in his career in business finance. 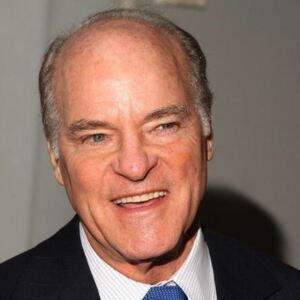 Born Henry R. Kravis on January 6, 1944, in Tulsa, Oklahoma, he is best known as the co-founder of Kohlberg Kravis Roberts & Co., a multinational private equity firm specializing in leveraged buyouts. 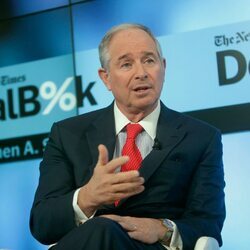 Headquartered in New York, the company was founded in 1976 due to the tension which built up between Bear Stears and the dynamic trio, Kohlberg, Kravis and Roberts. Over the years, Kohlberg Kravis Roberts & Co. has invested heavily in other enterprises like Regal Entertainment Group, Hospital Corporation of America, Duracell, First Date, Playtex and Toys "R" US. Apart from the above, Henry Kravis is also an active political supporter of the campaigns of many political figures, including John McCain and President George W. Bush. Today, he splits his time between his New York City-home and his residence in Palm Beach, Florida. Henry Kravis and his economist wife, Marie-Josée, have two children together.